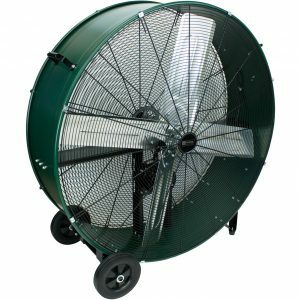 King High Velocity Direct Drive Drum Fans are great for heavy duty air circulation in light duty commercial applications where an economical solution is needed. 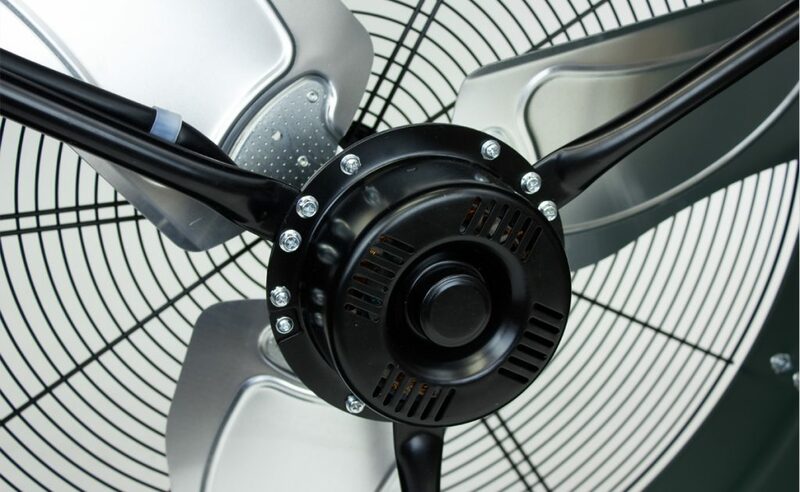 They are dependable, running on less power and require less maintenance compared to other motors. 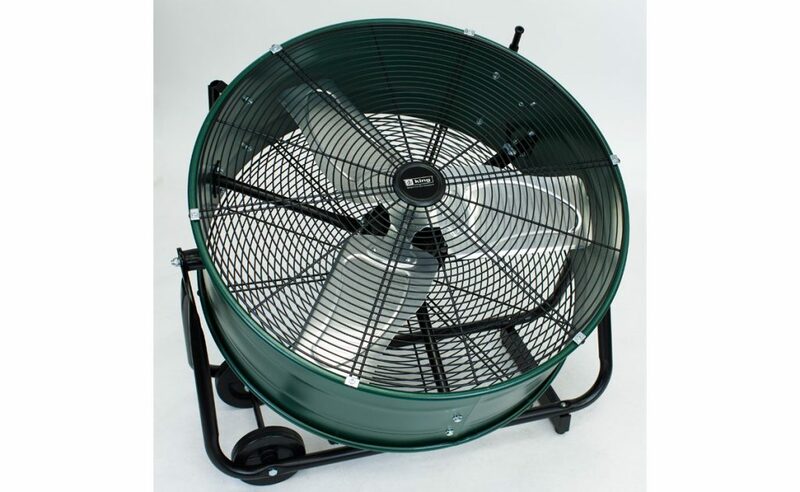 The 2-speed, direct drive fan has 3 aerodynamically balanced aluminum blades for even, steady airflow and to provide maximum airflow and motor efficiency. 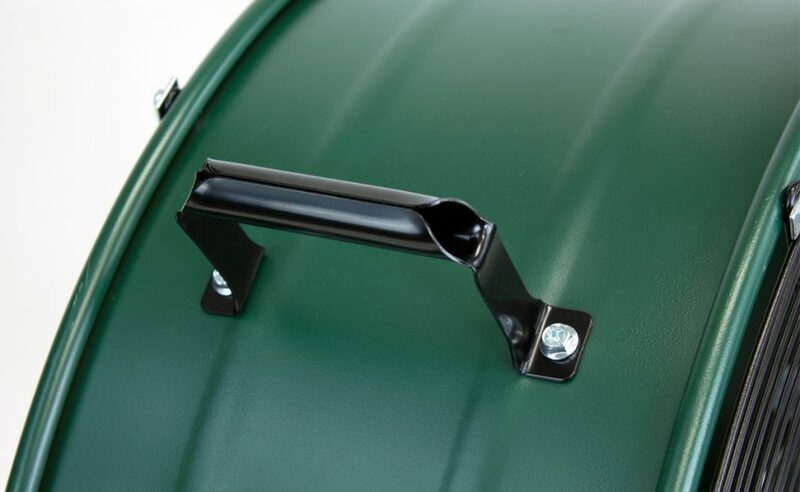 The scratch-resistant King green finish looks sharp and is easy to clean. Rugged flat-free wheels with metal hubs last for years and roll easily over uneven surfaces. Cord wrap for convenient storage. UL listed. 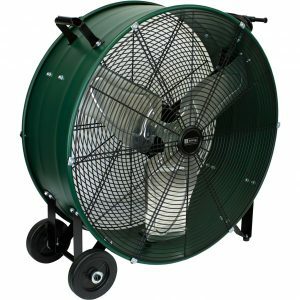 Direct Drive drum fans are great for heavy duty air circulation in light duty commercial applications where an economical solution is needed. 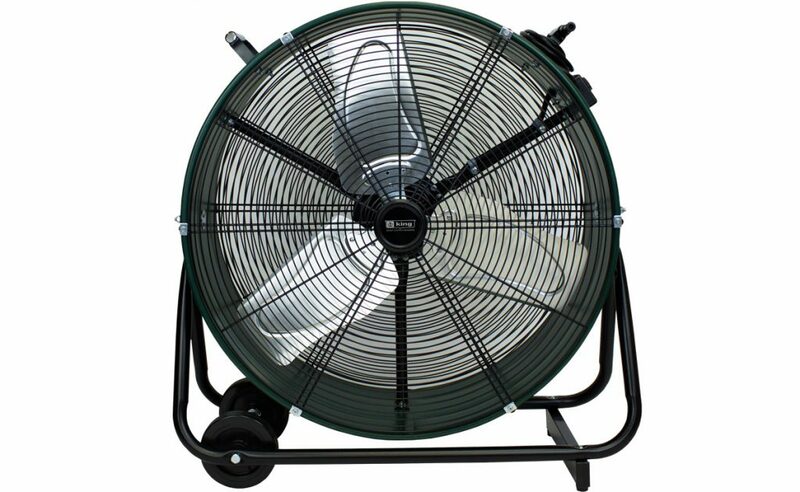 They are dependable, running on less power and require less maintenance compared to other motors. Any Size. 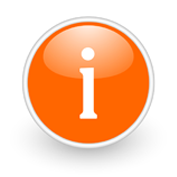 Any Application. King Has You Covered. 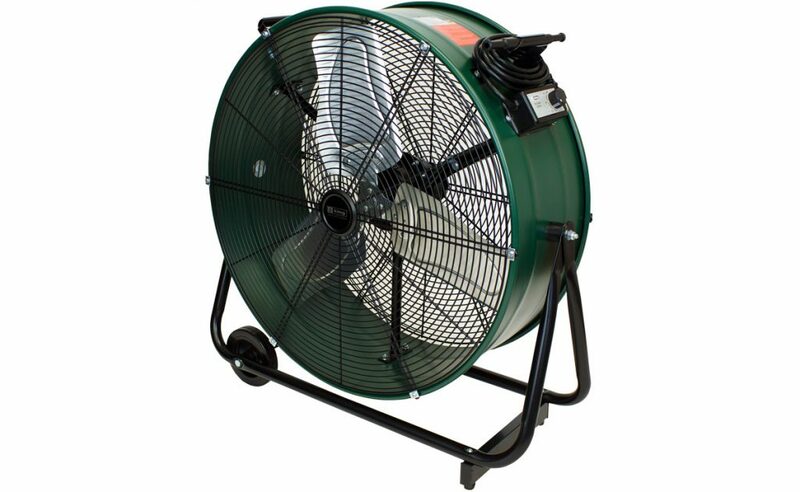 King offers a wide variety of drum fans to meet any rugged application. 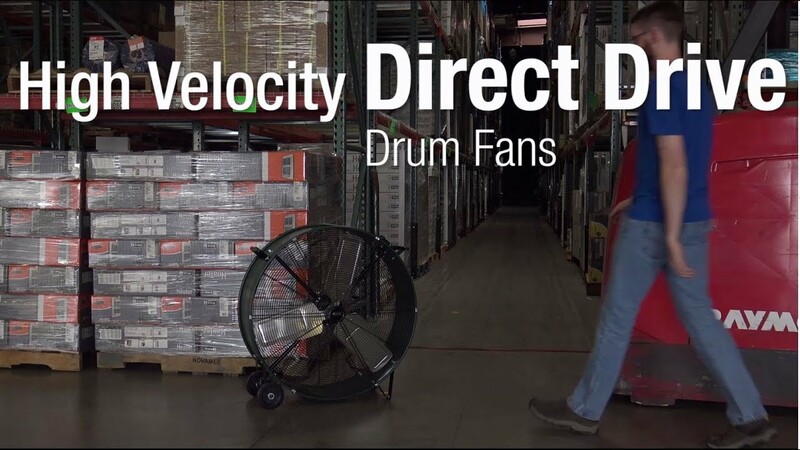 Direct Drive drum fans offer an economical solution for heavy duty air circulation in light duty commercial applications, while Industrial Belt Drive drum fans were specifically designed for industrial applications where quality, performance, low-noise and durability are required. 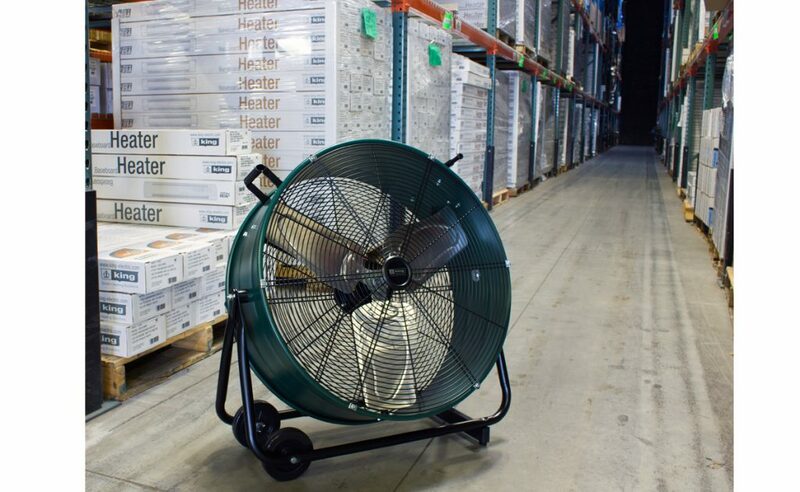 Ideal for heavy duty air circulation in light duty commercial use where an economical solution is needed. 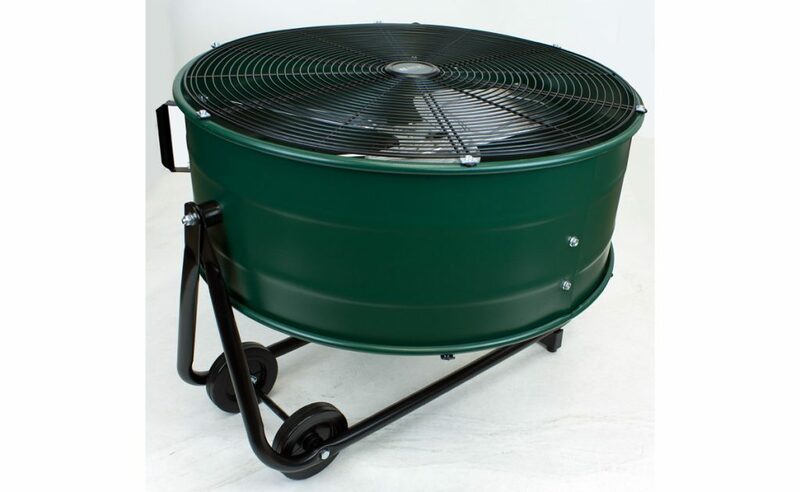 TiltS 350° to cool down any area quickly. 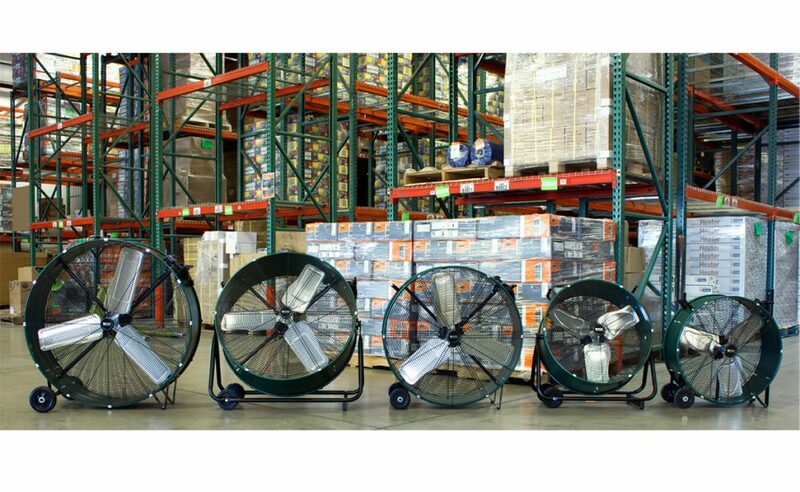 Ideal for heavy duty air circulation in light duty commercial use where an economical solution is needed. 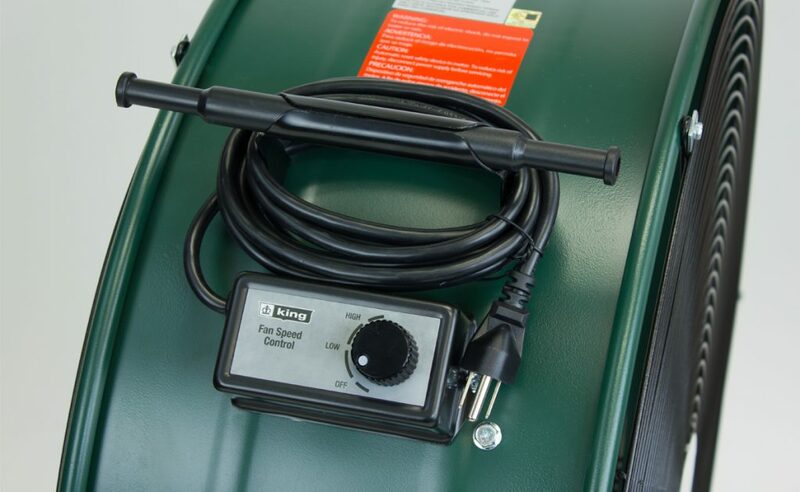 Dependable, runs on less power and requires less maintenance than others. 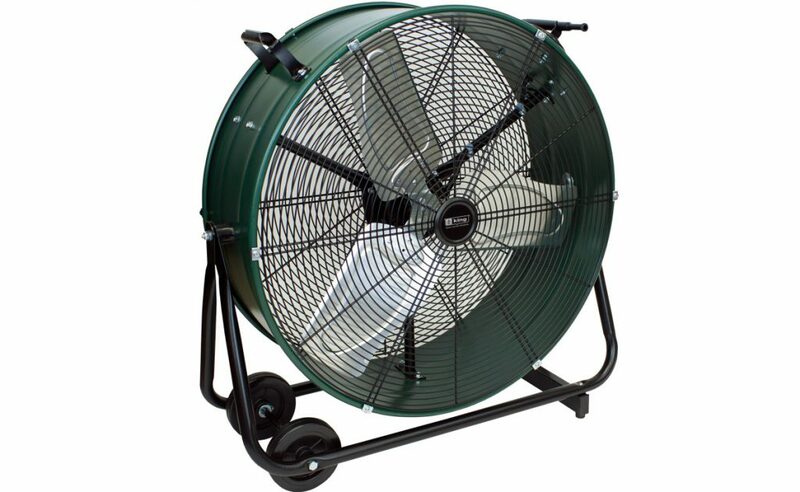 Specifically designed for industrial applications where quality, performance, and durability are required. 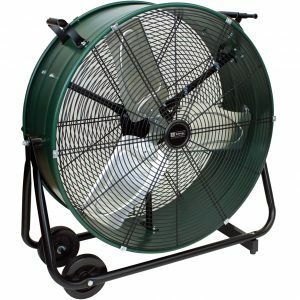 Rugged and reliable, makes less noise and uses a lower power load, which gives the fan’s motor a longer life.